There is no mark of punctuation so upper-crust as the semicolon. A writer friend who was born in England summed up her feelings for the semicolon in a remark worthy of Henry James: 'There is no pleasure so acute as that of a well-placed semicolon.' I guess the opposite of that is there is no displeasure so obtuse as that of an ill-placed semicolon. 'You must wait — you must wait,' Miss Tina mournfully moralised; and her tone ministered little to my patience, for it seemed after all to accept that wretched possibility. I would teach myself to wait, I declared nevertheless; because in the first place I couldn't do otherwise and in the second I had her promise, given me the other night, that she would help me. 'Of course if the papers are gone that's no use,' she said; not as if she wished to recede, but only to be conscientious. 'Naturally. But if you could only find out!' I groaned, quivering again. These semicolons don't exactly follow modern conventions, and the ones that are combined with conjunctions might be replaced by commas, but something would be lost. James's semicolons are like Melville's commas, raised to a higher degree: the pauses seem to indicate facial expressions -- raised eyebrows, pursed lips, a puckered brow. They heighten the prose. She was bad; but she couldn't help it. Poor Catherine was conscious of her freshness; it gave her a feeling about the future which rather added to the weight upon her mind. It seemed a proof that she was strong and solid and dense, and would live to a great age — longer than might be generally convenient; and this idea was pressing, for it appeared to saddle her with a pretension the more, just when the cultivation of any pretension was inconsistent with her doing right. Is not that semicolon after generally convenient' priceless? 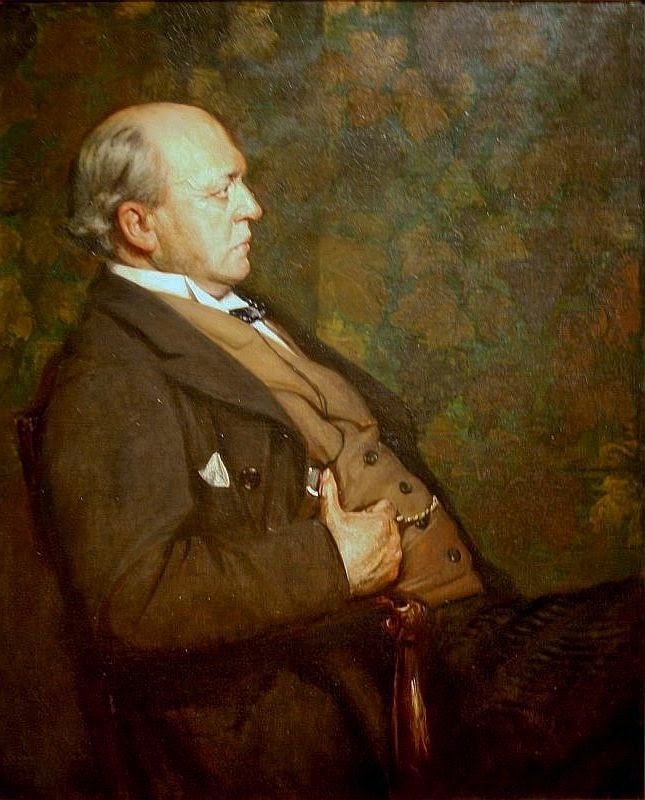 Like Emily Dickinson with her dashes, Henry James uses semicolons for timing They accentuate in a way that can make sentiments feel simultaneous, although it's impossible to read two things at once. It's like a trio in opera. So I was intrigued before, but now I'm on the library hold list. I must read this book! I've struggled with Henry James in the past but I do like a semi colon; so maybe this is a sign that I should try him again. A well-tempered semi-colon, I like that and I am fond of using them myself. "James's semicolons are like Melville's commas, raised to a higher degree: the pauses seem to indicate facial expressions -- raised eyebrows, pursed lips, a puckered brow. They heighten the prose." A great example of why I had to have this book. And thanks to you for making it so tempting! Love this post. Now I will be searching for the well-placed semi-colon!